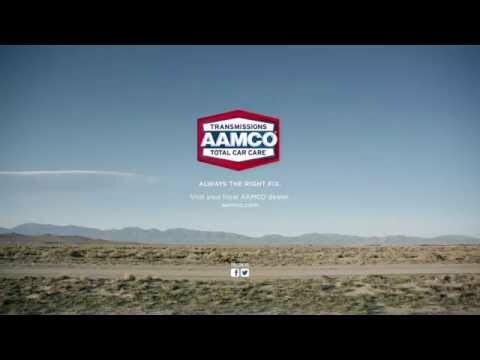 AAMCO announced today it has expanded in Georgia with the opening of its first location in Hiram. The new auto repair shop is located at 5575 Wendy Bagwell Parkway and features transmission, auto repair and fleet services. AAMCO of Hiram marks the brand’s 27th location in Georgia, and is owned and operated by local resident and first-time franchisee Mohamed Moutassim. Prior to purchasing his first franchise, Moutassim served as a senior sales associate at AutoNation for more than 12 years. In addition to his automotive industry experience, the entrepreneur held various sales positions in the electronics and cosmetics industries, which instilled him with a strong passion for customer service.